Coimbatore : CPM leader and former Parliament member R Natarajan on Wednesday urged the Tamil Nadu Government and the district administration to take steps on war footing to contain the spread of the H1N1 and resultant deaths in the Govenrment Hospital here. It was shocking to learn that the deaths due to H1N1, dengue and other viral fevers had touched nearly 80 in the Government Hospital over the last few months, Natarajan said in a statement here. The death toll had created panic not only among the people of Coimbatore and nearby districts, but the entire State, he said. Natarajan wanted the district administration to issue an order to the private hospitals to shift the patients diagnosed with the symptoms of H1N1 flu and dengue immediately to Government Hospital. 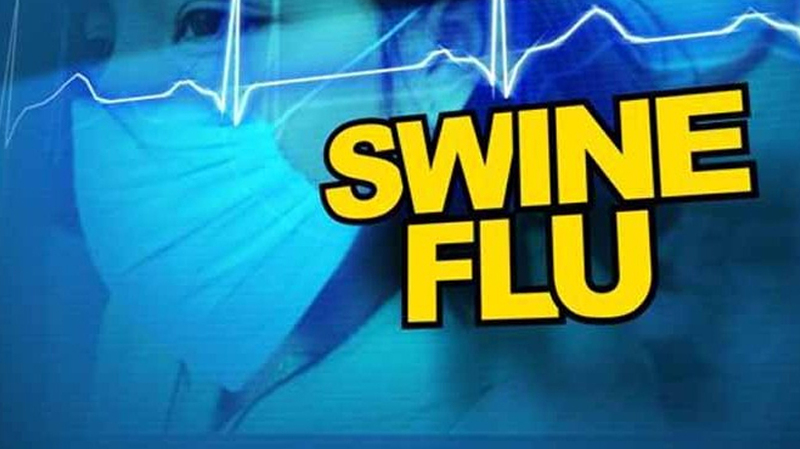 A total of 23 persons died due to H1N1 (swine flu) and four due to dengue in the government hospital in the last two months, while over 90 persons are undergoing treatment for different types of fever.